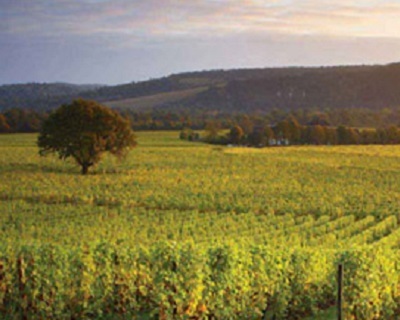 Informal Cheese & Wine Tasting to include Denbies Premium Vineyard Select Range hosted by our Wine Expert. Taking place in the Denbies of Dorking Gift Shop. Special discounts on the night / FREE tasting glass with any wine purchase.